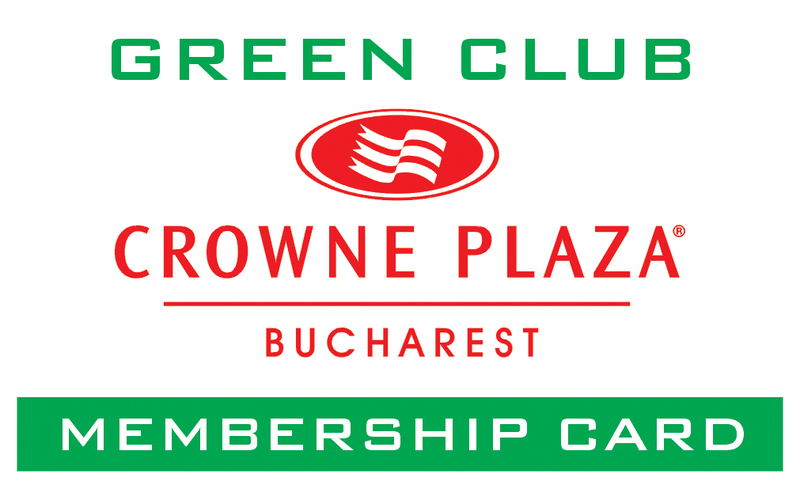 The Crowne Plaza Hotel in Bucharest announced today the launch of the Green Club Crowne Plaza, open starting September 10, 2009. Special prices on Crowne Plaza promotions like New Year’s Eve dinner, Christmas Brunch, Easter Brunch and others. 15% discount on memberships of 6 months and 12 months. All benefits are offered upon presenting the Membership Green Card. The Membership Green Cards are released ONLY to the RoGBC Members. For membership cards and further details, please contact Crowne Plaza: Mrs. Melania Secuianu at +40(0)21 224 00 34 or +40(0)727 341 925 and Irina Frumuselu at +40(0)21 202 11 07. While the European Commission decided to gradually phase out traditional incandescent and halogen light bulbs from the market, by prohibiting retailers from buying them after September 1st 2009. 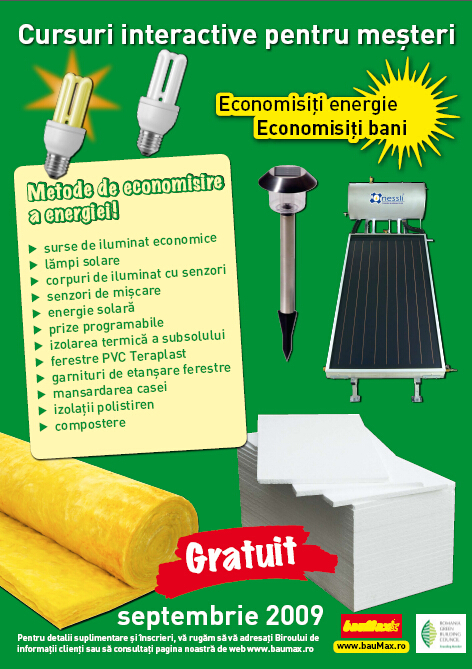 BauMax Romania could have chosen to purchase large quantities of the old bulbs to make a quick profit from those customers hoarding the product. They chose instead the commendable position to offer a “buy back” program of incandescent in all of its stores, cease promoting the older product, and ensure the return products are properly recycled. 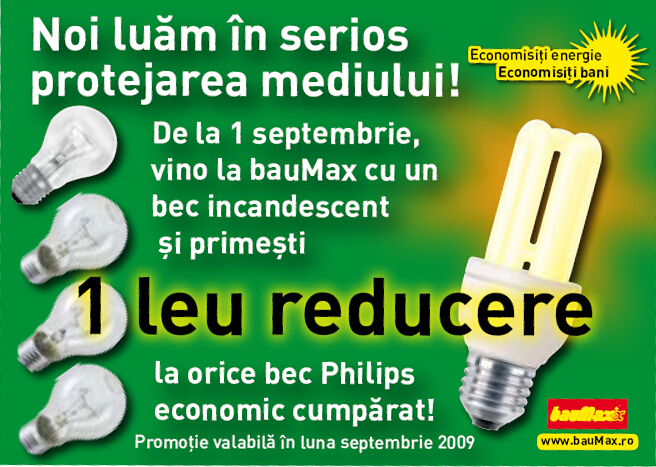 Until the 30th of September 2009, all bauMax stores in Brasov, Sibiu, Cluj, Targu Mures, Craiova, Suceava and Bacau, will take part in a “buy back” campaign. More precisely, bauMax clients will receive support for renewing their home illumination systems and endow them with energy saving light bulbs. Practically, for each incandescent light bulb brought in any of the bauMax stores, the clients receive a 1 RON discount from the selling price of every Philips economic bulb purchased. BauMax representatives state that this initiative is intended to raise the Do-It-Yourself client’s awareness regarding the continuous necessity of saving energy, but it is also a tool for communicating bauMax’s commitment to protecting the environment. All matte incandescent bulbs will be phased out from the market starting September 2009, to encourage their replacement with energy saving, high efficiency light bulbs. The incandescent bulbs already in the stores will still be displayed and legally sold until the stock is cleared. Plans for the RoGBC’s high performance, multi-purpose green building continued as member companies gathered to hear updates and provide input at an information session on Wednesday. Steve Borncamp provided an update for the RoGBC’s project. The aim for the project includes developing an exemplary building that the RoGBC will use as its office, exhibition and training space for green building solutions, a library for sustainable construction, and a reading room and café open to the public. Space will be made available for auxiliary offices and meeting facilities that our members will be able to use according to their needs. 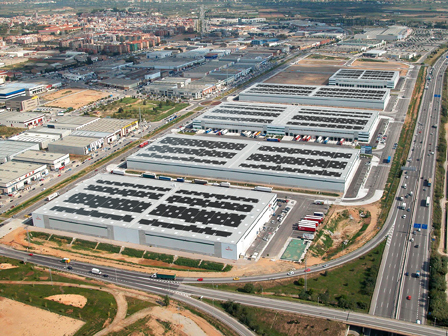 An offer of office space for incubating new green tech businesses would be included in the design and strategic plan. Hannes Guddat of soap architektur GbR, delivered a comprehensive presentation on the many design and technology options available for sustainable buildings and his experience with demonstration projects. He explained their work with the Technical University of Darmstadt award-winning “Solar House” and a “Plus Energy Home” demonstration building whose energy efficiency and green energy production created a net-positive contribution of energy. Further meetings will be announced on our website, this blog, and in our members’ newsletter. Next steps include solicitations from member companies for project planning guidance and completion of the next version of the project description document. The annual event „Expopastoralis” will take place between the 11th and the 13th of September, in Rucar, Arges county. This event involves several thousand people, most of them from an area including the attractive tourism destinations Bran, Moeciu, Sirnea, and the city of Campulung Muscel and its neighboring area. The media visibility of the event involves several transmission hours in the local television (Muşcel TV), plus occasional transmissions from other TV stations. The local authorities are interested to be positioned on the touristic map in Romania and could collaborate for future green positioning on their area. The member company Star Dome is demonstrating its prototype located in the immediate proximity with the stadium where the event takes place, at roughly 50m from the stage, with direct access to the stadium. The prototype will be exhibited throughout the period, with free public access. 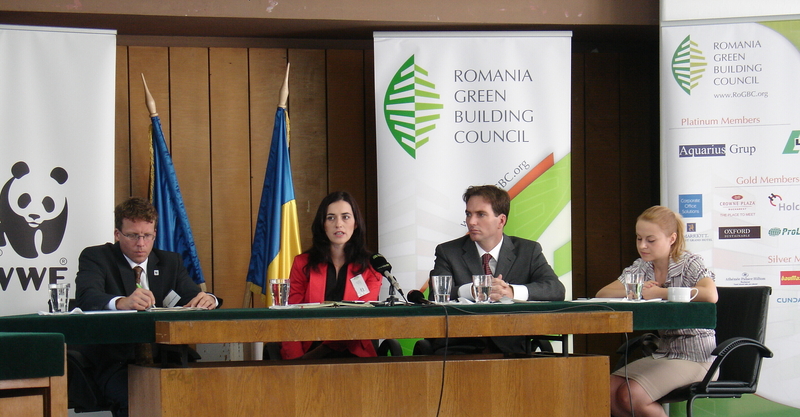 Star Dome is offering to the member companies of the Romania Green Building Council the possibility to provide brochures for the event that will be displayed without cost. Companies can also arrange a larger display of banners, products and/services solutions (within the limits of an outdoor area of 500 sqm, and an indoor area of 40 sqm) and should contact Star Dome directly to discuss the arrangement and potential costs. 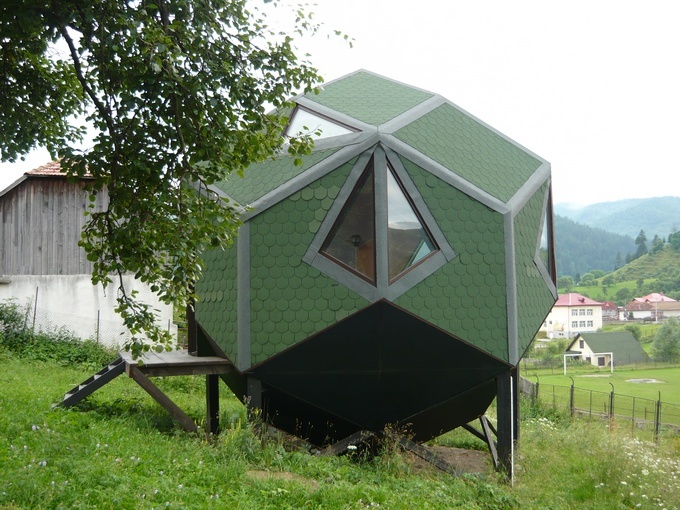 In addition, the Rucar Star Dome prototype can become a permanent open platform for demonstration and testing of various green solutions and materials, as well as an exhibition place with the occasion of the regional and local events, in particular, the annual „Expopastoralis”. Please contact Mr. Florin Dobrescu, at +40(0)723 612 174 or florin.dobrescu@rogbc.org to discuss all details. Everyone, of course, is invited to attend the Expo in Rucar! The Crowne Plaza Hotel has implemented its own program to save the environment, called “CONSERVING FOR TOMORROW”. The Management has decided to implement an Ecological Garden with vegetables and herbs which will not be chemically treated. The Ecological Garden is situated in the green area from the back of the hotel and contains the following products: Green Salad, Chili Pepper, Celery, Cauliflower, Mint, Basil, Savory, Egg-Plants, Leaves of Green Garlic, Lovage, Cabbage, Tomatoes. The main idea of this program is to bring something extra to all the Crowne Plaza dishes, by using 100% ecological ingredients.